Whether it’s your first event ever or just your first race of the year, it can be a stressful occasion – are you fast enough? have you done the right preparation? will you remember everything you need? First timers and seasoned racers are all familiar with the sudden need for a last-minute toilet stop, even if you were only in there five minutes earlier, and no matter how experienced you get, pre-event nerves, better described as excitement, is all part of the package. What you don’t want to be worrying about is the basics. Look after all the details and things you can control in advance, so there is less to stress you out and worry about. Then you can focus all your energy on the task at hand. Early-season racing is, for most, a transition between winter training and the serious goals of summer. 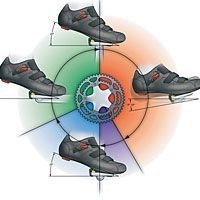 Unless you have specific goals for this period, your approach to racing should be moderated by the knowledge you are using these events to springboard your fitness for later on in the year. 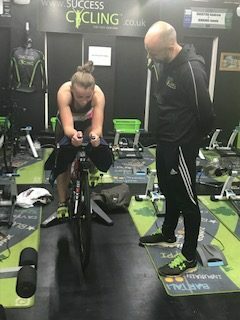 Use this time to get your head dialled back in to the demands of racing and to get your body used to high-intensity efforts that are hard to replicate in training. Results should be less of a priority than the fitness and experience that can be gained. 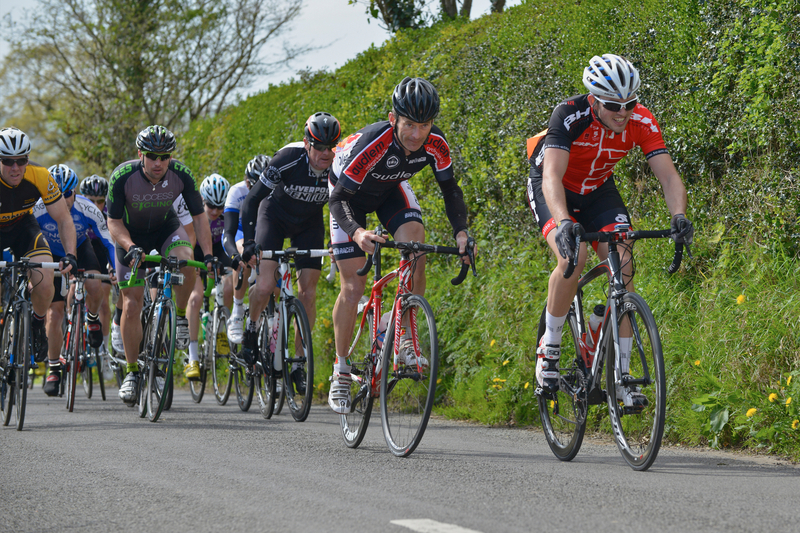 With the rise in popularity that cycling is now getting, early-season events (even the minor ones) tend to fill up quickly as everyone is fresh and enthusiastic for the new season. Don’t take any chances about getting a ride, get your entry in well in advance. If you have been following a training programme you should know some time in advance what events you have lined up, so entering them should be simple, and part of your season planning. However well you were going at the end of last season, and however hard you have been training during the off-season, you will have forgotten just how much a full-on race effort will hurt you. You will probably find you are also out of the routine of what to pack in your kit bag and the general race-day organisation, so leave a little more time then usual. However well you have been going, the first race of the season is always a bit nerve-racking whatever your level and even if it’s just for training purposes. Your first race is always going to be tough so don’t go in expecting great things, but do set yourself some goals to measure your performance against. The first race back can be a rude awakening and will quickly highlight any of your weaknesses that have been hidden or avoided during winter training. 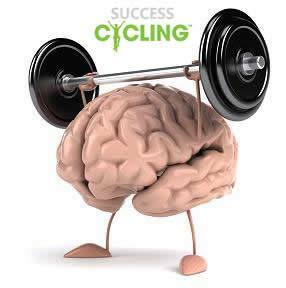 Use this opportunity to find the shortfalls in your preparation and assess your physical and mental fitness. Even if everything goes wrong, then at least you have got it out of the way early on and can be clear about the direction your training or race plan needs to take. Better to get it over and done with early in the year so you can solve the problems as much as possible before a race that really counts. * Pin your number on properly and make sure you have some of your own extra spare pins. A flapping number mid race doesn’t look pro and is bad for aerodynamics. * Leave everything out of your pockets except food and gels. If you puncture on a circuit you can always stop a cyclist spectator and borrow a tube (always have a spare inner tube in your car so you can return it when back at the HQ). Also try flagging down a neutral service or commissaire’s car to get you lift back or a new wheel. * Shave your legs. Yes it is mainly for vanity (and ease of cleaning gravel rash, which hopefully you won’t end up with) but looking down and seeing smooth, shiny legs makes you feel faster. * Always pack your kit bag the night before. If your lucky socks are dirty at least you’ll have a chance to wash and dry them before race morning. * Check your bike over and clean it a few days before your event. Then if you spot any problems you will have time to get them fixed. * Get up early enough to have a relaxed breakfast. If you are feeling nervous and struggling to eat, having to rush might mean you go without sufficient food. * Give yourself some extra time to travel to the race HQ. Arriving late and rushing with set you up for a bad race. * Pack some snacks for after racing. 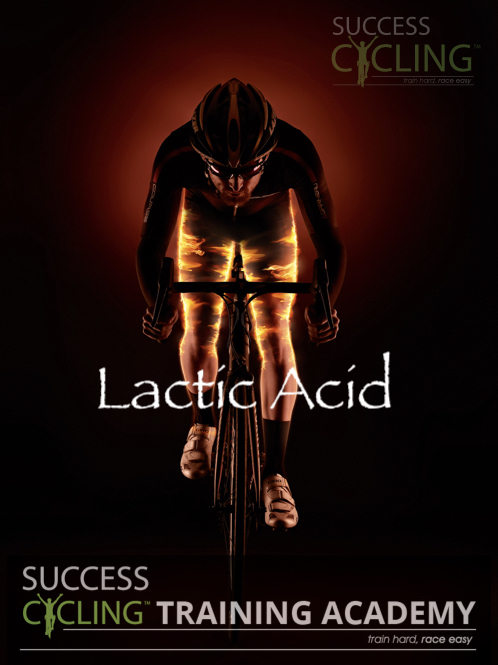 You might not feel hungry straight away but taking on post race nutrition is a very important part of your recovery. 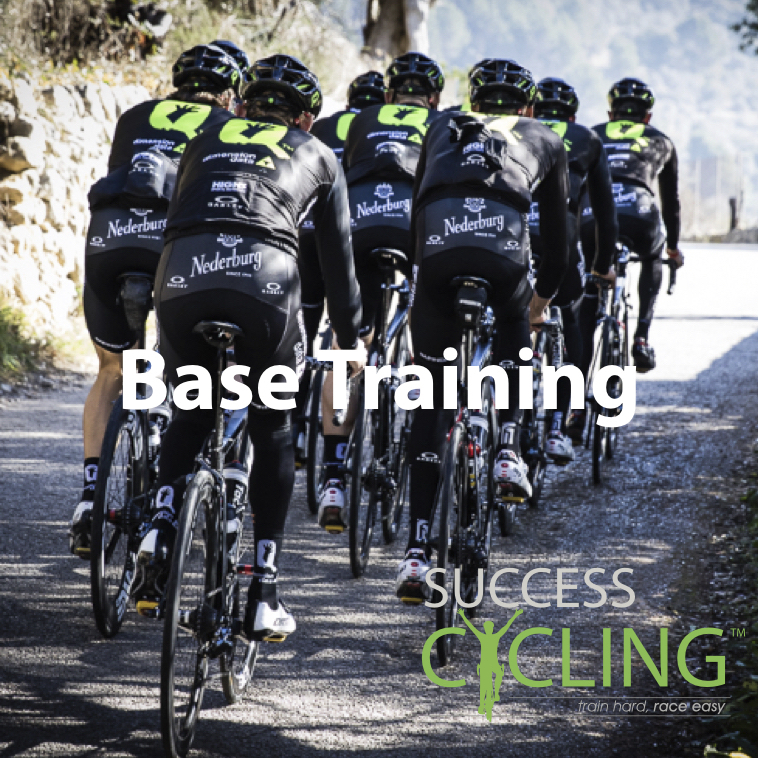 Base Training – Make sure you don’t ignore it this winter!